The Midway Gallery is unique in that it resides within a large creative complex, home to music, performing arts, emerging technologies and the culinary arts – all with an aspect of education and public engagement. The Midway Gallery features emerging to mid-career artists with the mission to exhibit their work to a fresh collector base in The Midway’s dynamic community. 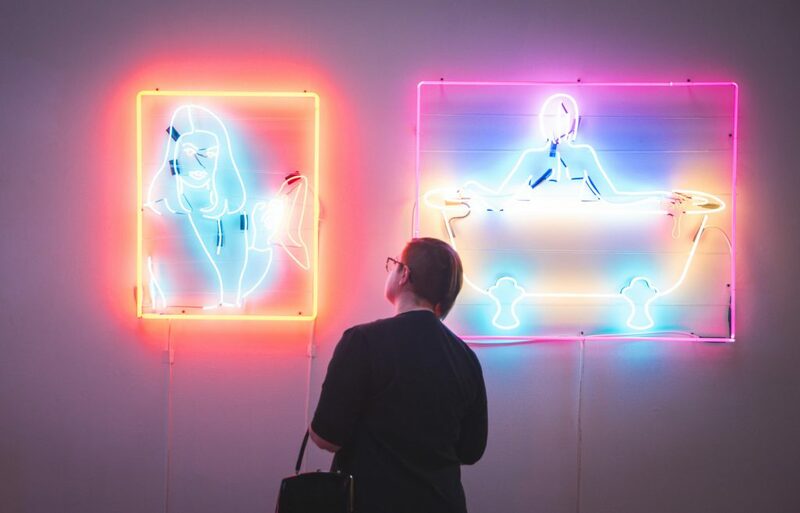 Much like The Midway itself, the gallery puts emphasis on artists working across disciplines or mediums and creates a stage for artists to push boundaries.